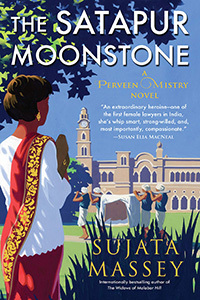 Winner of the Lefty Award for Best Historical Mystery! 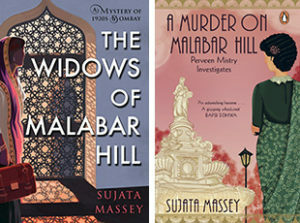 Nominated for the Mary Higgins Clark and Agatha Awards! Bombay, 1921: Perveen Mistry, the daughter of a respected Zoroastrian family, has just joined her father’s law firm, becoming one of the first female lawyers in India. Armed with an Oxford, legal education, Perveen also has a tragic personal history that makes her especially devoted to championing and protecting women’s legal rights. 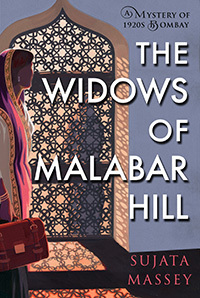 Inspired in part by a real woman who made history by becoming India’s first female lawyer, The Widows of Malabar Hill is a richly wrought story of multicultural 1920s Bombay as well as the debut of a sharp and promising new sleuth, Perveen Mistry. BITTER TEA. Shazia is fifteen and trapped in a remote village in Pakistan overtaken by religious fundamentalists. Her school has been closed, and women have lost freedom of movement. But when Shania learns a friend faces danger from the invaders, she decides to act. In 1930, a great ocean wave blots out a Bengali village, leaving only one survivor, a young girl. As a maidservant in a British boarding school, Pom is renamed Sarah and discovers her gift for languages. 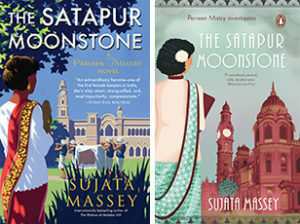 Her private dreams almost die when she arrives in Kharagpur and is recruited into a secretive, decadent world. 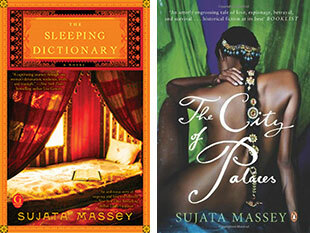 Eventually, she lands in Calcutta, renames herself Kamala, and creates a new life rich in books and friends. But although success and even love seem within reach, she remains trapped by what she is… and is not. 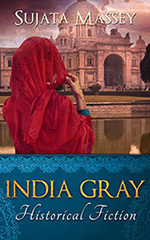 As India struggles to throw off imperial rule, Kamala uses her hard-won skills—for secrecy, languages, and reading the unspoken gestures of those around her—to fight for her country’s freedom and her own happiness.